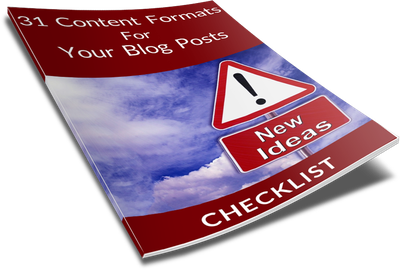 A compelling blog needs to have a variety of interesting and up-to-date content that keeps visitors interested and coming back for more. Studies show that businesses that maintain blogs bring in new customers who otherwise would not have heard about the brand. 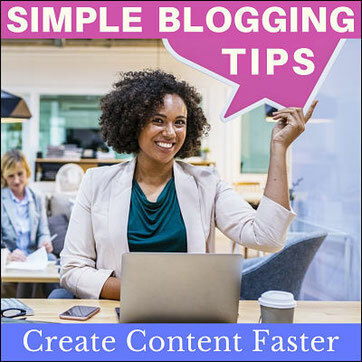 But updating your blog can be overwhelming and time-consuming, so here are five simple tips that will help you write your blog posts faster. Create a writing schedule that works for you so that you write at a time with the least distractions. Figure out when you are most energetic, some people prefer writing early in the morning before everyone wakes up and others late in the night. Choose a time when you are most creative. Log out your social media accounts and all other applications before you start. And open the tabs you will be using for your research only. This keeps you focused when writing and helps you get into the flow and stay focused allowing your creativity to unfold. To avoid procrastination and distractions, have everything that you will possibly need when writing your blog post at hand. Before you start writing get the digital devices charged, your stationary and drinks if needed. 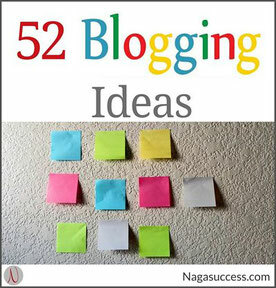 In addition have resources like blog post templates, content idea checklists or planners ready in case you get writers' block and need some inspiration. To avoid wasting time, write your blog post without pausing to edit or make corrections. After you finish the entire post, go back and polish it up correcting the grammar and spelling mistakes. This 1st ugly draft tip helps you to write faster because ideas will flow without interruption. Jot down the key points before you start writing the main content. A blog post should have three main parts; an introduction, the body, and the conclusion. Once you have written the main points, it will be easier for you to fill the details in with easy to digest paragraphs. After you finish writing your entire blog, it's time to correct the grammar and spelling mistakes. I use Grammarly for this. Read the post out loud if you can and where necessary edit so that ideas flow well. You can set your work aside and disengage for a while then come back and polish it some more to your satisfaction. 7. Hit Publish And Share Away! Now spice your post up with some pictures and call to action and post away so that the www enjoy your content! These simple tips will help you create content faster so that you write great blog posts that your audience enjoys reading. Did you enjoy this blog post? Subscribe to my newsletter and get exclusive content I share nowhere else delivered straight into your inbox. Subscribe below. Subscribe for blog updates + exclusive content I share nowhere else! Your information is safe and you can opt-out anytime. Please check the email I just send you and click to confirm your free subscription. I'd love to hear your thoughts on blogging. Feel free to share below.